This is Tamil Nadu’s first Human Development Report. Tamil Nadu has fared very well in human development among the states in India. It needs to be noted, however, that there are vast variations in the indicators of human development within the state itself. Factors contributing to human development are disaggregated in this Report, and analysed at the district level. This will enable readers to understand the regional disparities in Tamil Nadu and the reasons behind them. The Report not only puts within one cover, all the various aspects of human development in Tamil Nadu but also seeks to explain why the state has fared well in certain areas and not in others. It also highlights the policy interventions that will be required to correct the imbalances. 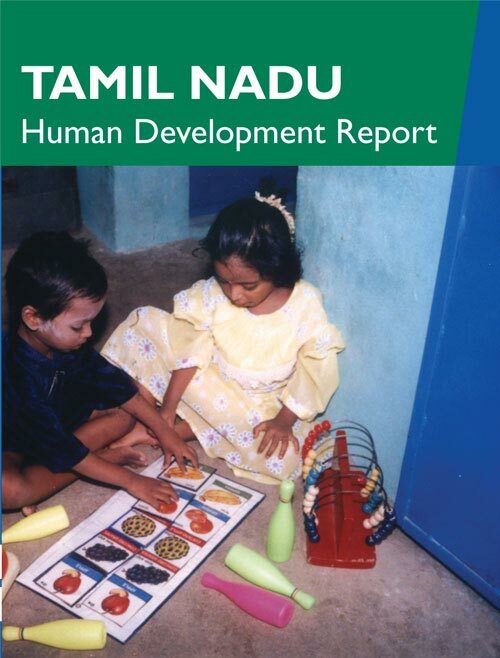 Tamil Nadu Human Development Report is a balanced and objective account of the state’s performance and as such, will be of immense value to those planning for growth, social justice and equity in the state, as well as researchers and students of social sciences in university departments and other institutions. The book points out that there is ample scope for faster mobilisation of deposits in the rural centres – the unbanked and underbanked areas – where bank deposit is the only profitable savings instrument available. 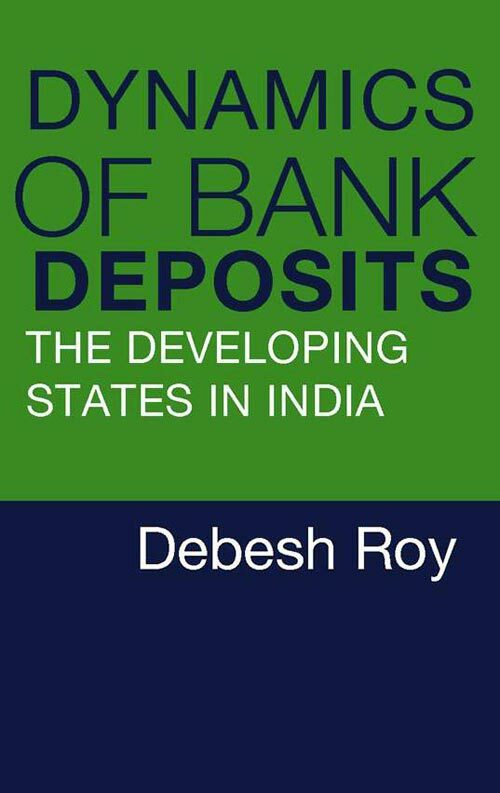 The data presented in this book is enriched by a comparative analysis of the growth of bank deposits in ten selected economically developed states, and in ten developing areas for the years 1973 and 1999. The economically developed states studied were Andhra Pradesh, Gujarat, Haryana, Karnataka, Kerala, Maharashtra, Punjab, Tamil Nadu, West Bengal and Delhi and the developing areas examined were Assam, Bihar, Himachal Pradesh, Jammu and Kashmir, Madhya Pradesh, Manipur, Meghalaya, Orissa, Rajasthan and Uttar Pradesh. 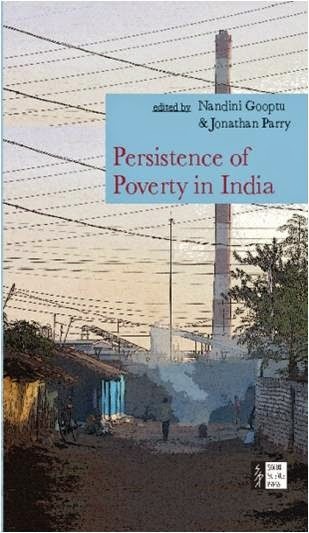 What distinguishes Persistence of Poverty from most other poverty studies is the way in which it conceptualises the problem. This volume offers a variety of alternative analytical perspectives and fresh insights into poverty that are key to addressing the problem. In looking at the day to day lived realities of the poor the volume points out that in order to understand poverty one must take into account the wider system of class and power relations in which it is rooted. This volume suggests that democracy in India may be as big a part of the problem as it is of the solution. The telecommunications industry continues to grow at a formidable pace and within it, the mobile value added services (mVAS) industry displays impressive potential for influencing the lives of millions of people. Driven by technology and innovation, experts believe that the mVAS industry has even greater possibilities than electronic commerce (e-Commerce). The role of technologies and regulations is taken into account in the analysis of the Indian mobile telecom industry. This is followed by proposing possible business models and future scenarios for mVAS in India. 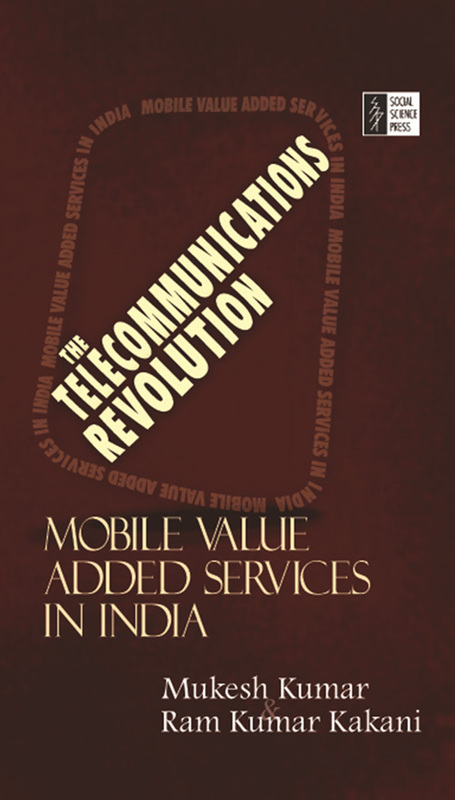 The Telecommunications Revolution: Mobile Value Added Services in India studies the mVAS industry in depth. It compares mVAS trends in India with those in other parts of the world like the USA and Europe, Japan, South Korea and China. This lucidly written book will be of great interest not only to the student of telecommunications and business studies, but also to policy makers, industry professionals and the interested general reader. 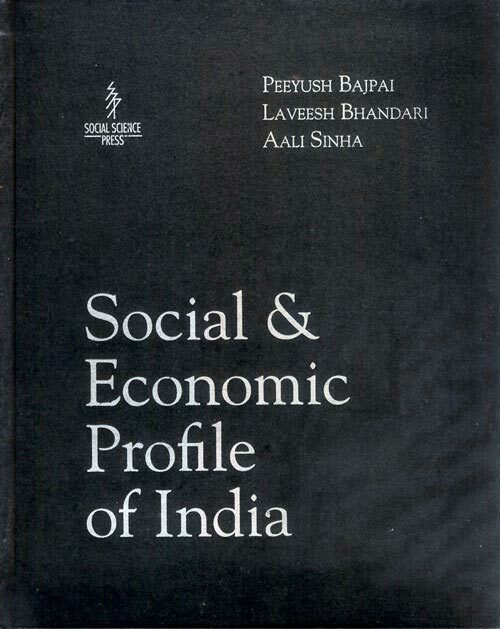 A singular contribution of Social & Economic Profile of India lies in the quality of its presentation. A very complex and a very wide range of data and analysis has been put forward with remarkable clarity and in a very reader friendly way. This state of the art data and analysis gives an almost complete picture of the socio-economic conditions of India in just 173 pages consisting of 84 colour-coded maps with corresponding text in colour. This book is the work of great scholarship but made accessible to a wide section of readers. It tells the story of what India has achieved since 1991. The subjects covered are of enormous public interest and also extremely useful for the framing of public policies. This book is equally indispensable to all the state departments of the government and to Indian companies wishing to invest in particular areas as well as foreign corporate organisations that wish to invest in India. It goes without saying that the researcher will find this comprehensive body of data and analysis very useful. Anyone wishing to go deeper into a particular problem has been directed to go to the relevant sources. Dalits participate in the Maoist Movement in a variety of ways – as party cadres, guerrilla fighters, loyal suppliers of food and shelter, and as both active and passive members of a host of revolutionary mass organizations. Why did the Dalits of the Magadh region of South Bihar and, in particular, the district of Jehanabad, infamously termed ‘the killing fields’ join the Maoist Movement? Were they trapped between ‘two fires’ – the revolutionary and counter-revolutionary violence? Did all Dalit castes support the Maoists or was there any particular Dalit caste at the forefront of the struggle? What did they achieve through the Maoist Movement? What reasons do they give for their current state of demobilization? Rebels from the Mud Houses: Dalits and the Making of the Maoist Revolution in Biharexamines Dalit mobilization and the transformation of rural power relations in the context of intense agrarian violence involving Maoist guerrillas and upper caste militias backed by state forces in Bihar in the 1980s. The book investigates why thousands of Dalits took up arms and participated in the Maoist Movement. It explores the dynamic nature of Dalit response which involved a movement from relative quiescence to mobilization and armed resistance, and eventually, to demobilization and alternative assertions based on caste identities. 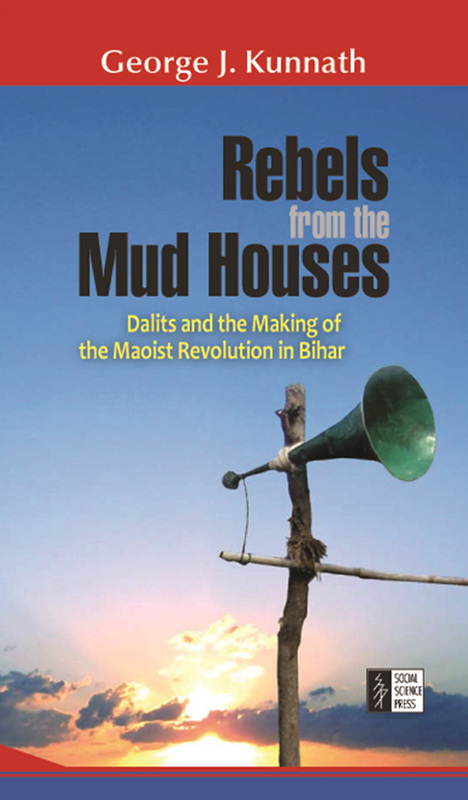 Rebels from the Mud Houses highlights the specificities of Dalit participation in the Maoist Movement and develops an anthropology of the Maoist Revolution in India.